Timotheus Bernardus Maria De Leede (born January 25, 1968 in Leidschendam, Zuid-Holland), or commonly as Tim de Leede, is a former Dutch cricketer who had a long One Day International (ODI) career of eleven years for the Dutch national side. 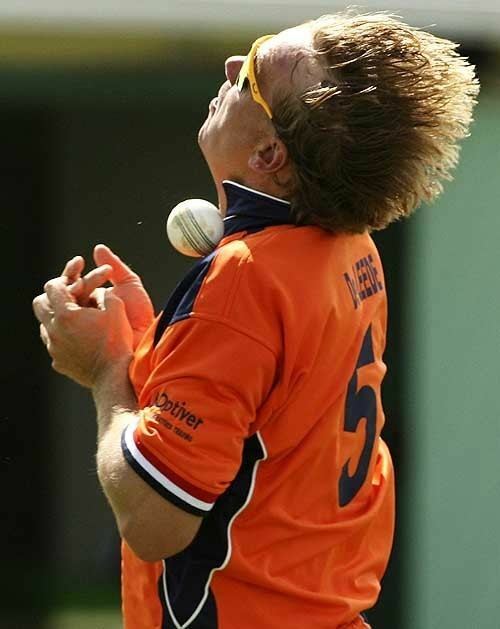 A right-handed all-rounder, he played for the Netherlands at the 1996, 2003, and 2007 World Cups. In January 2015, de Leede was appointed head coach of the French national team. He coached the side at the 2015 European Twenty20 Championship.